Everton manager Marco Silva has been fined £12,000 by the Football Association for confronting match officials following Everton's 3-2 defeat at Newcastle on March 9. Silva accepted an improper conduct charge at an Independent Regulatory Commission hearing on Tuesday. 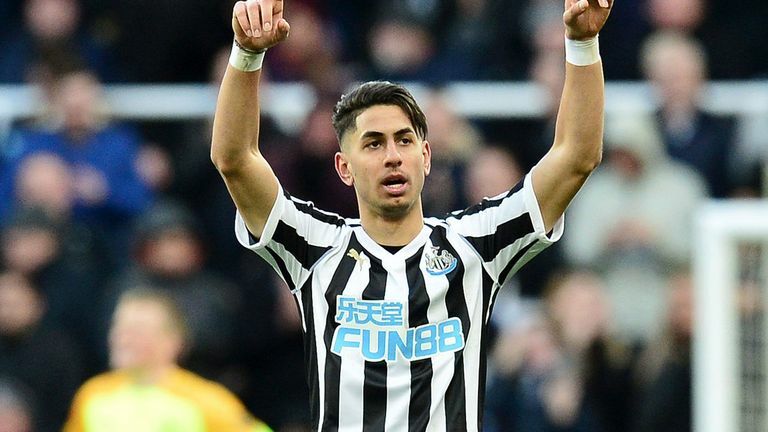 Everton had led 2-0 at half-time before Newcastle staged a remarkable second-half comeback,with Silva claiming five players had been in offside positions in the build-up to Ayoze Perez's winning goal. Everton recovered from the disappointment of losing at Newcastle by beating Chelsea 2-0 at Goodison Park on Sunday. They face West Ham away on March 30 when the Premier League resumes after the international break.